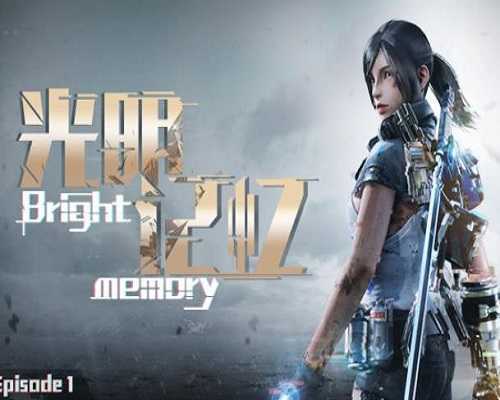 Bright Memory Episode 1 is an Action and Adventure game for PC published by FYQD Personal Studio in 2019. Start your fighting journey with exciting combos! A fast-paced VR game where you defeat your enemies with various attacks and understanding your skills, you can create your combos. Bright Memory is a first-person action shooting game, the players can control different styles of special abilities and create a set of gorgeous combos with combination of skills. It tells a adventure story of Shelia of Natural Science Research Organization (SRO). 2020, SRO discovered a material in an ancient sword which could recall dead creatures during an investigation of cultural relics crime. The third-party military organizations (SAI) infiltrated into SRO’s research institute and tried to grab the material. They changed the coordinates of the transmitter to the edge of Arctic where they found a land of sky that a large number of ancient creatures exist. SRO must stop SAI ‘s conspiracy and find out the truth. 0 Comments ON " Bright Memory Episode 1 Free Download "